your not going to use?  WITH A 30 DAY FREE TRIAL – WOW! and absolutely NO HIDDEN FEES! 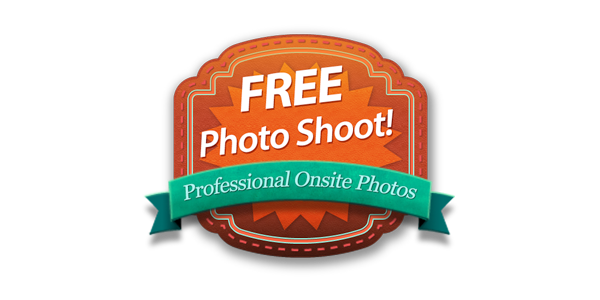 *FREE photo shoot is only available for restaurants within a 20 mile radius of Lunenburg, MA 01462 and is limited to up to 30 photos. All photographs appearing on the clients website are the property of Web Design Butlers. They are protected by Copyright Laws, and are not to be downloaded or reproduced in any way without the written permission of Web Design Butlers. © 2017 Web Design Butlers. All Rights Reserved. Web Design Butlers will grant the client full rights to the photographs upon completing one full year of our website design package.